A New Year's party with a real Santa Claus in StudyLand buy tickets online. Delivery of tickets for the event A New Year's party with a real Santa Claus. Give children a fairy tale! 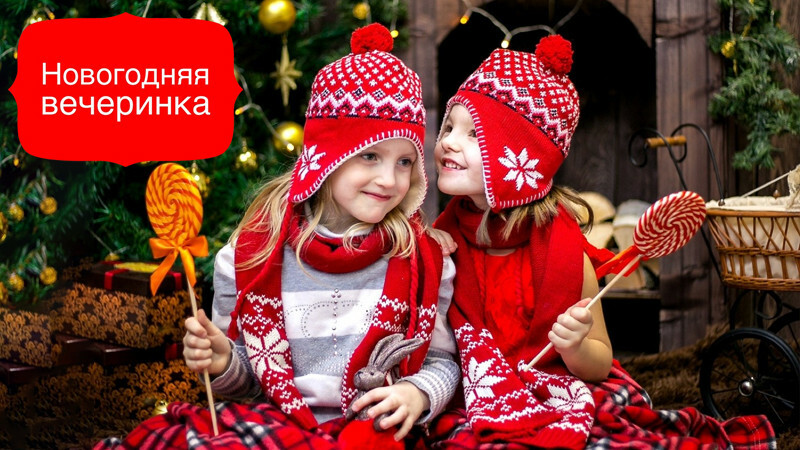 For children New year is the most long-awaited holiday of the year. Our Studio will host A new year's party With a real Santa Claus. A fascinating master class in the preparation and painting of Christmas cookies! Dancing, Games, fashion Shows, Puppet theater, Treats and of course bubbles. Only 30 tickets. Hurry to buy!